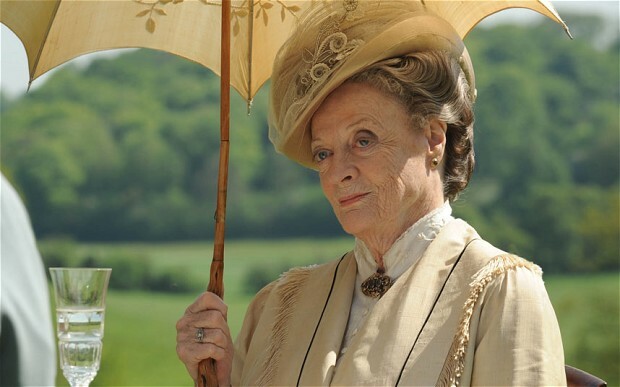 Maggie Smith, 80, began as a stage actress so I feel perfectly justified in sharing here she is done playing the Dowager Countess after the next season of “Downton Abbey,” whether it’s the final season or not. Sure going to miss those barbed swipes she delivers, oh, so well. Of course, if she continues making movies, such as the “Marigold Hotel” series, we’ll still hear plenty of her quips. And there’s always the “Harry Potter” moves to watch again (except for maybe the last two).